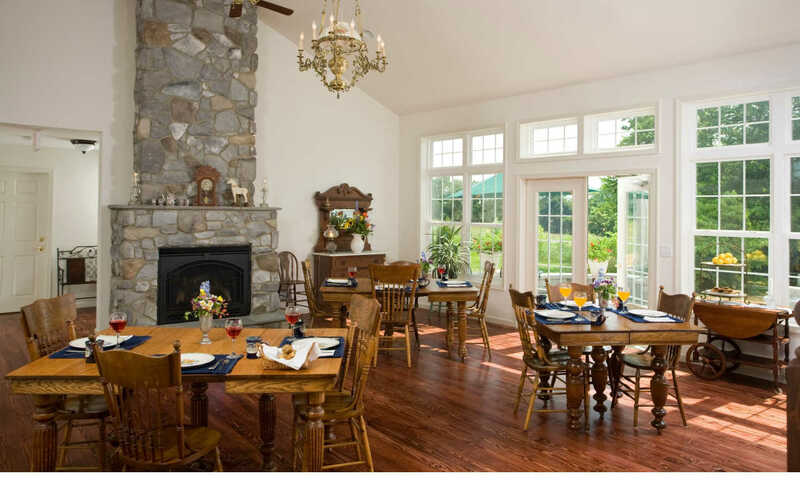 At the Inn at Westwynd Farm near Hershey, PA, we love creating unique treats for our guests. They start the day with a full gourmet breakfast. Then after a busy day at Hershey Park, antiquing, visiting wineries, museums or other area attractions, they return to an array of desserts. 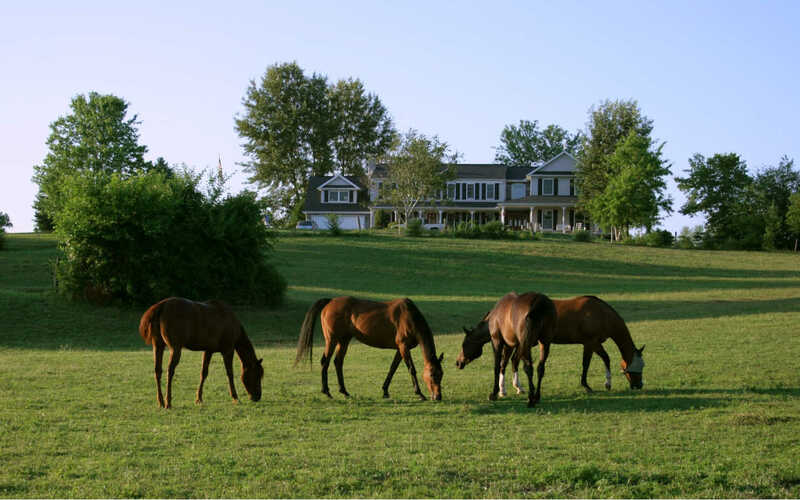 It’s time to sit by the pond and waterfall, watch horses graze at sunset and savor something wonderful. 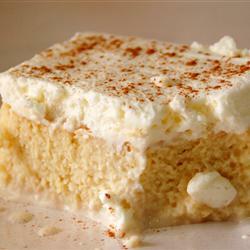 This lovely Tres Leche cake is one of our most requested recipes. We have shared it on Pinterest. It’s easy, authentic and divine. 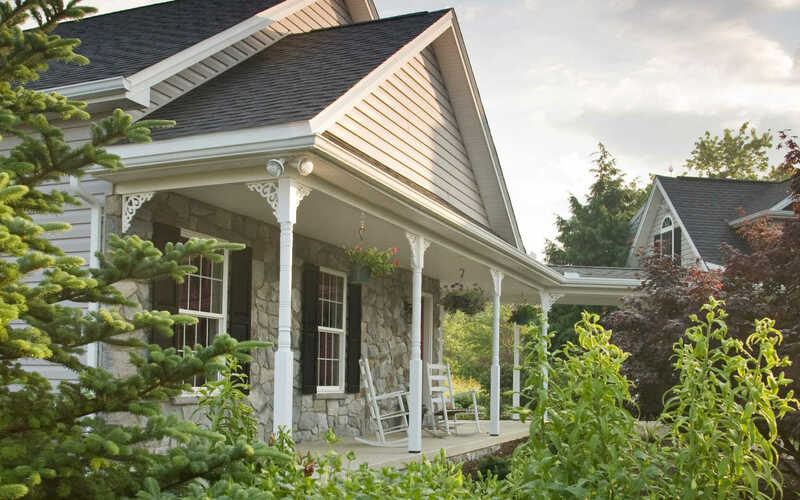 We hope your family enjoys this little taste of Westwynd… and that perhaps your travels will someday bring you to the farm and Hershey b&b where we can spoil you in person. Preheat Oven to 350. Spray 9 x13 with Pam or another cooking spray. Stir flour and baking powder together and set aside. Add the flour mixture to the butter mixture 2 tablespoons at a time. Mix until well blended. Spread batter into prepared pan. Combine whole milk, condensed milk and evaporated milk together. Pour over top of cooled cake. Whip whipping cream, the remaining cup of sugar and remaining vanilla together until thick. Spread on top of the cake and sprinkle lightly with cinnamon. Be sure to keep refrigerated.— Enjoy and don’t tell your cardiologist what you are having for dessert. 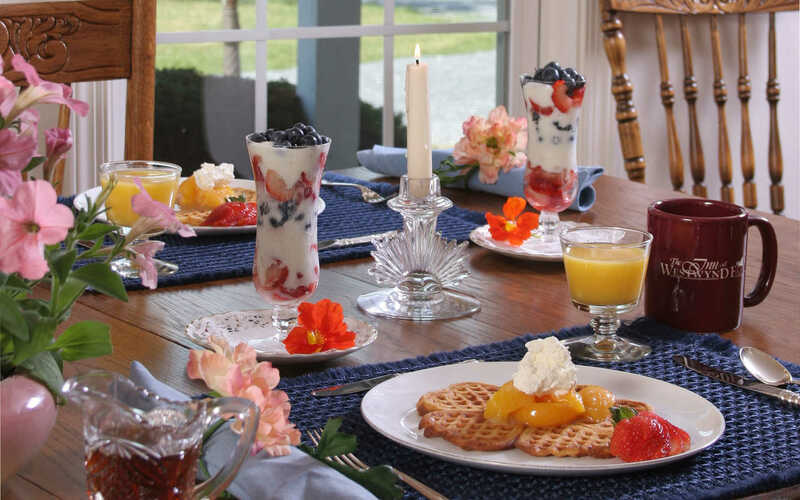 If you’re a dessert lover who likes to sample tasty bites before taking a stab at them in your own kitchen, book your stay at our beautiful Hersey bed and breakfast to sample this delicious treat! 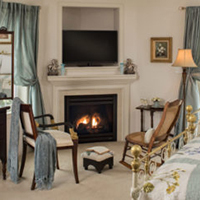 Save on Your Last Minute Stay! Book 24 hours before your stay and receive 25% off your entire reservation!